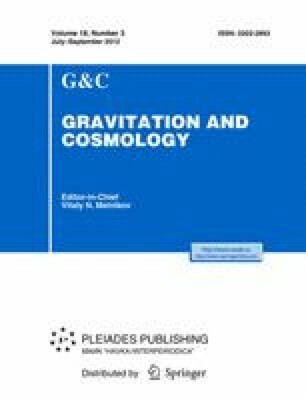 Can one see the infinite future of the universe when falling to Kerr and Reissner-Nordström black holes? We analyze the falling time of massless and massive particles to a black hole, using timelike and null geodesics for spaces described by the Kerr and Reissner-Nordström metrics. It is shown that an observer falling to a black hole horizon will see only a finite future of the external universe. The formula obtained can be used in assessing the difference in arrival time of photons and massive particles from Kerr and Reissner-Nordström black holes to an observer on Earth.